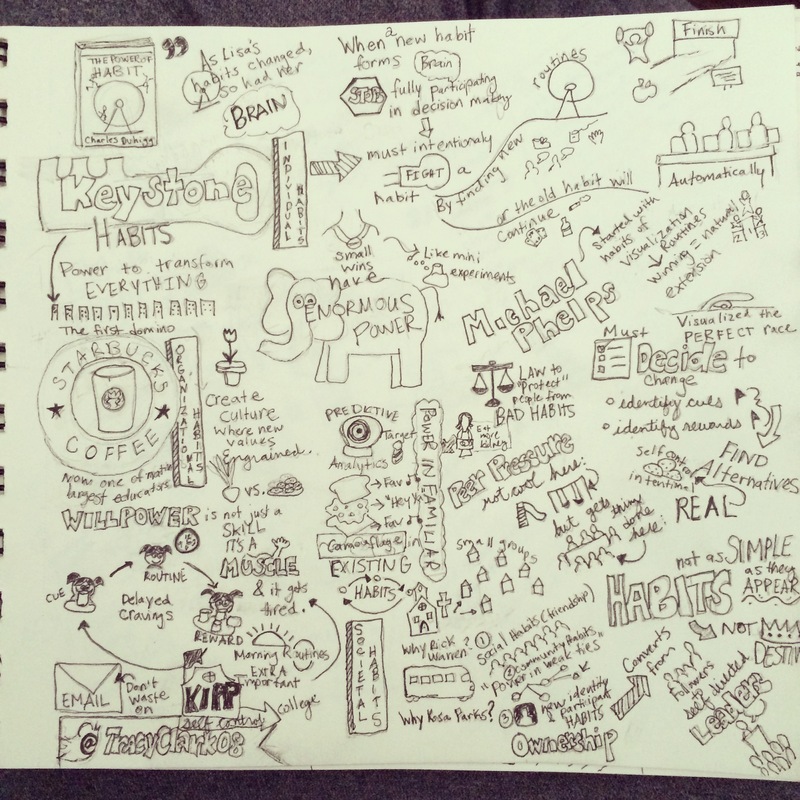 Part II: Input–stuff related to the learning and growing you do. Check out the first 5 To Dos Here! Are the people you follow today the same as when you first signed up for Twitter, Google Plus, and other social media sites? Have you grown and changed since then? If so, it may be time to filter your feeds and update who you follow. Who posts things that are of interest and relevant to the work you do? Who are you looking to connect with? Who will push your thinking? Who will share new things? Who is just making noise? Take a moment to go through your Facebook, Instagram, and other feeds too and customize them considering those who have earned a place in your feed. Whether for professional or personal use, filter what gets your attention and make the most of every moment. ToolTip: Instead of following based on the number of followers or likes (#Sheeple), spend time looking at the type of content posted and how they interact with others. Carefully consider in that moment, “Is this someone I want to bring into my digital abode?” Try a service like JustUnfollow to help speed up this daunting task. After step number five, did you uncover connections you hope to maintain, or grow? Try some of the tips below to reconnect or just make someone’s day! Handwritten Notes (via a digital service): Send handwritten notes (real ones) through this Handiemail or try Felt App. Box subscriptions: Whether they are into dogs, babies, beauty, or just about anything, there is a monthly subscription service to make them smile. Don’t wait until you are looking for the next endeavor to update your online resume, LinkedIn, and other online profiles. ToolTip: Adjust your privacy & sharing settings, so your current employer doesn’t think you are preparing for an exit. Input matters. Inspired by task number six, think about not only the people, but also the sources from which you get information, content, and expand your thinking and knowledge. ToolTip: Take advantage of your commute or solo exercise time with audio sources like Umano, Stitcher, andAudible. Track your literary consumption with sites like GoodReads so you can reflect on your growth, model that lifelong learning stuff to your students or kids or colleagues, and think about what’s next. Not a fan of audio? Ok, then update your Flipboard, and/or ScoopIt feeds with some new content to push your growth and prepare for summer reading by the pool (Is school out yet?). Arguably the most important task of them all. 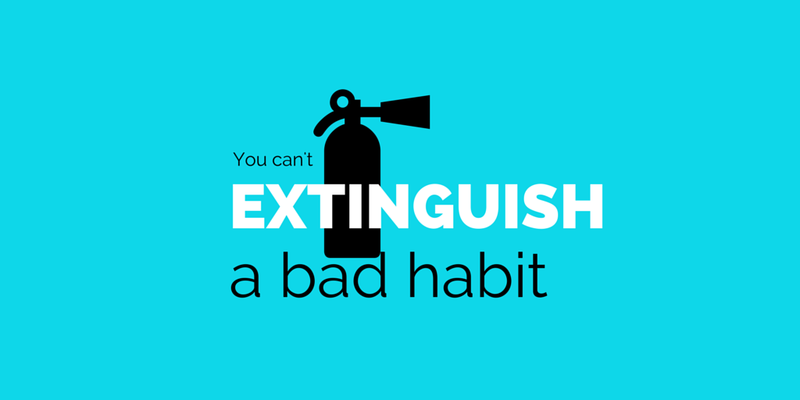 That is… if you want to be sane enough to keep doing the work you are doing. 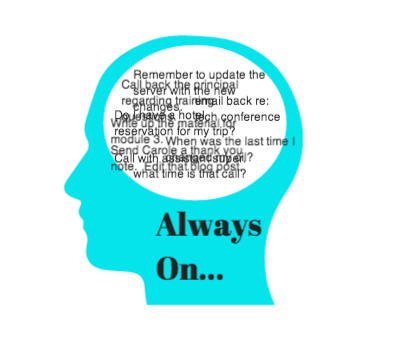 Be present, disconnect, and schedule margin (time when there is nothing scheduled). ToolTip: A good read on this topic— Margin. 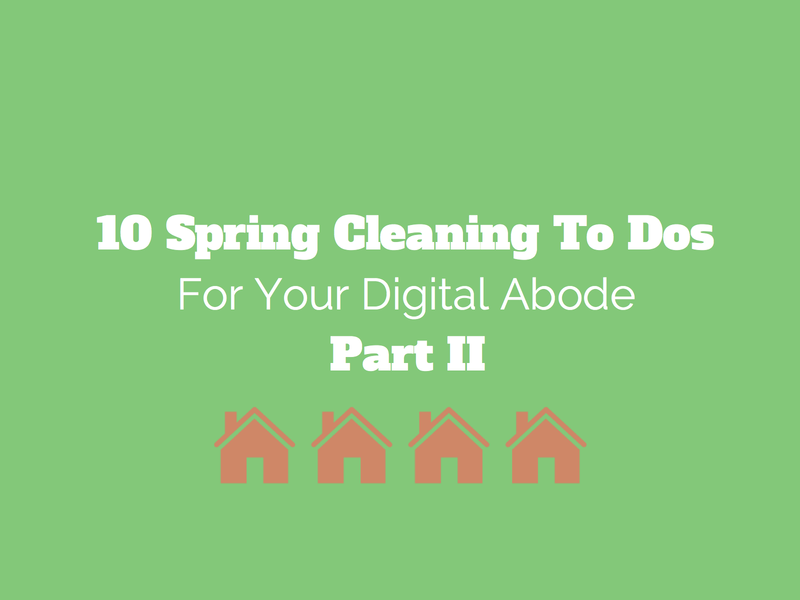 So, as you tackle your spring cleaning list, don’t forget your digital life! Then when you have rested and disconnected for a bit, you can come back to a clean digital abode and do work that matters. What spring cleaning todos are on your digital list? Start the conversation in the comments below! Part I: Productivity–stuff related to the work you do. This piece is cross-posted here on Getting Smart. 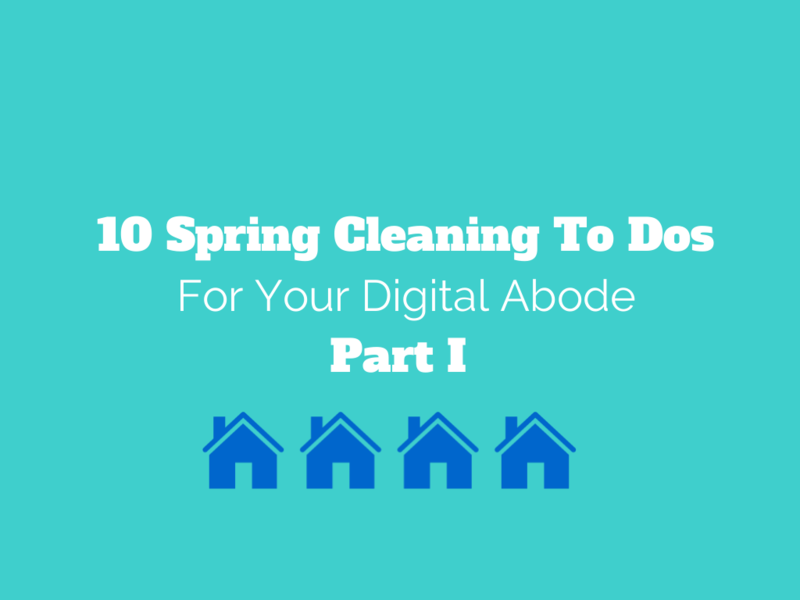 It’s spring cleaning time and your digital life is no exception! With the recent Heartbleed bug fresh on our minds, there might finally be enough motivation to update those pesky passwords for the plethora of web tools, apps, and services that make up our digital day to day. So, please remove the sticky notes with your passwords taped to your computer (Yes, I’m talking to you!) and consider a shift to a digital solution that you can protect and access anywhere. Already an Evernote user? Create a new notebook specifically for your passwords. Add a layer of security through encryption. Simply highlight the password, give it a right click, and choose the “Encrypt selected text…” option. Each time you sign up for a new service or app, add the new username, password, and any other relevant account information to the passwords notebook. Try services like Last Pass, Password Box for extra security and ease of use. Color-coded list makers and Post-It connoisseurs, you are not alone! I carried a physical planner and a box of markers long past the days when that was actually the most effective and age-appropriate decision (my planner had stickers for various events and holidays). 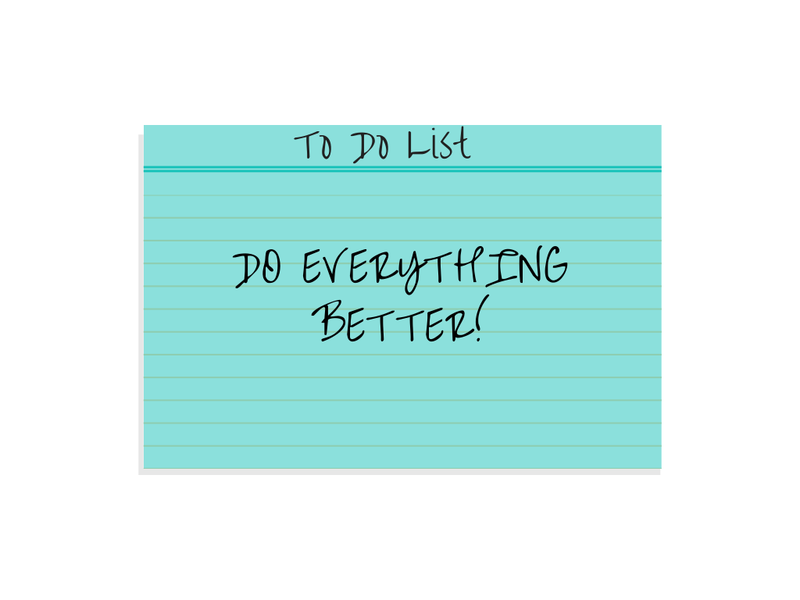 I haven’t left physical lists and notes completely behind, but my move to one digital “Master List” and one “Today List” has made a huge difference in those tasks that previously failed to find their way to my daily docket. Google Tasks within Google Calendar offers an extremely simple workflow connecting tasks to your calendar and providing the option to sort by due dates, offering perspective on prioritization when needed. If you crave the satisfaction of striking something off your list with a physical writing utensil, printing task lists is available too. Productivity guru, Greg Garner, mentioned rumors of Google Tasks getting the ax. Any.do, integrates with Google tasks, so you could try that too and make sure your Tasks don’t get swept away in any upcoming changes that might be brewing. For bigger projects (planning a graduation ceremony, conference, or building a product) with lots of teammates, tasks and the need for collaboration–try Trello. Sunrise: Connect multiple Google calendars, iCal, Exchange, and Facebook events in one, clean calendar interface with Sunrise designed for iPhone & iPad. What the Rumba has done for vacuuming can be done with many tasks in your digital abode! Web service IFTTT provides simple “recipes” to automate digital (and now some physical) tasks. Here are four recipes to try, customize, or inspire your own! Recipe: Automatically save my Gmail attachments to my Google Drive. Recipe: Send me a text when I get an email from this sender (your boss, that “special” parent, the news you’ve been waiting on). Recipe: Send me a text if it is going to rain tomorrow. Recipe: Send me an email when a New York Times Technology article becomes popular (or you can choose different categories to follow). Want to get your students thinking? Ask your class what IFTTT recipes might help in your classroom day-to-day or save them time! Sorry, I don’t think there is a recipe for class attendance (yet), but you could make a reminder to do attendance. What was once intended to save time and make communication more efficient has somehow produced the opposite effect. Pursuing the coveted Inbox Zero and avoiding enslavement to our email notifications can be challenging, but not impossible. Try simple new habits such as: setting specific times to check email (and only when you actually have time to deal with it), creating fewer folders (not more; some even advocate for a single folder: ‘Read-Keep’ or just Archive), turning off notifications, and creating todos or calendar events for specific emails that may need more time and attention. 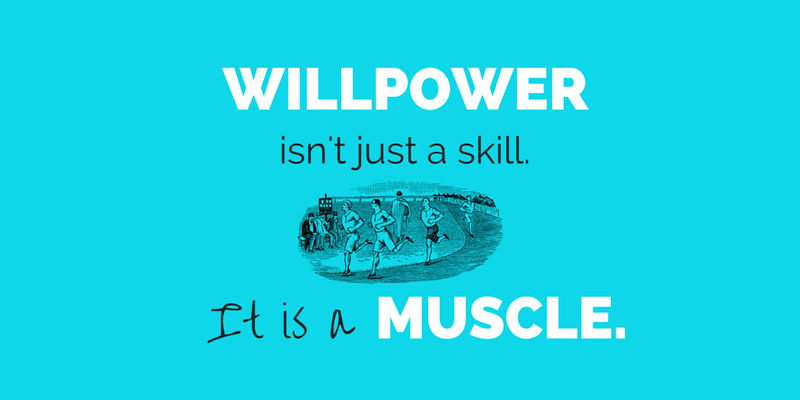 These little changes can have powerful, cumulative effects. Even switching to an alternative mode of communication such as: walking down the hall to talk face-to-face, picking up the phone for a call, or using real-time messaging tools like iMessage, Google Hangouts, or Whatsapp. Make more space in your inbox with Unrollme, a site which helps sort and manage email subscriptions. Unsubscribe (in one place) from all unwanted Email subscriptions, “Roll up” those you want into one daily digest email, called the “Rollup”, which can be received at a time of your choosing. Mailbox: For a speedy and clean mobile email experience try Mailbox, which makes quick work of overloaded inboxes and encourages Mailbox Zero practices. Bonus: A desktop Beta Mac OS version is coming soon. The people I know with immaculate houses do a little bit every day and maintain deeply ingrained habits of putting things where they belong—EVERY TIME. Try it with your digital abode by setting a routine for cleaning off your digital desktop, sorting the stuff you want to keep, and getting rid of files you don’t need. Don’t forget to empty the trash and free up space on your computer too! Next, think about how you will handle every digital item that wants a place in your digital space. What will you do with new photos? New lesson ideas? Blog post inspiration? Links to remember? Recipes to try or keep? My personal answer for almost all of these is various Evernote Notebooks (except photos which are routed through iPhoto), but search for a system that works for you and commit to it. Tool Tip: Did you know handwritten notes uploaded to Evernote are also searchable? Handwritten parent notes, running records, or family recipes–all searchable. Bonus Tip: Mother’s Day is coming up too! Create something with your newly organized photos or recipes. I have a confession. I am a productivity junkie. Ever since I can remember I have been making to-do lists and finding tangible satisfaction in putting a checkmark in the checkbox or physically scratching through items on my list. I have even been known to put something I just completed on my list so I can experience the euphoria of striking it from said list. Maybe it was partly the college prep school culture growing up or just how I am wired, but regardless it’s always been hard to tame the voice that says do more and sometimes… just do everything better. 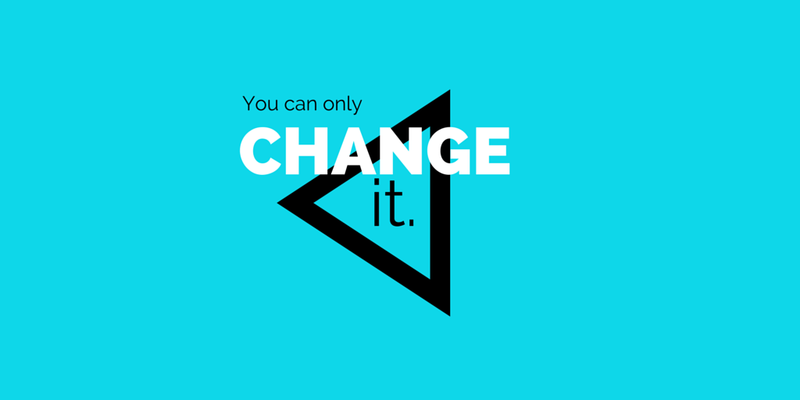 In his book, The Power of Habit, Charles Duhigg breaks down big life changes into the power of cues, routines, and rewards, the combination of which he refers to as the habit loop. Duhigg’s collection of stories and research got me thinking more intentionally about my daily workflow, especially on the days when I have no less to do in actuality, yet it emotionally feels like less. 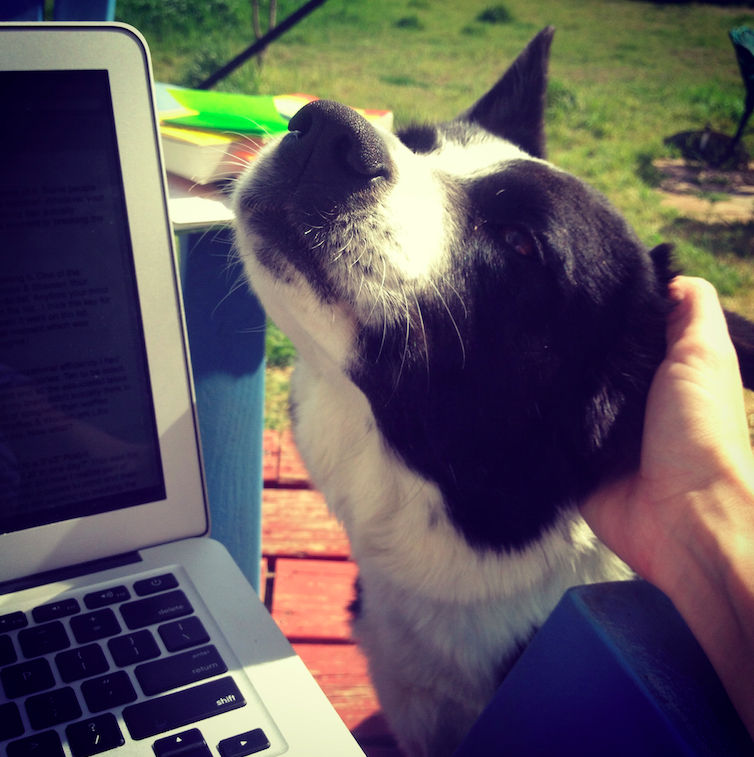 It might feel this way because I have the freedom (or curse) of being able to walk to the kitchen and get a snack or have a non-traditional work environment for a day, like today as I sit on my back porch working only in the company of my canine colleagues. Since these days are often bookended with several days of 16+hr work and ceaseless travel, it is all the more important to use my “less hectic” work days to get stuff done and build in margin to recharge before the next sprint. But I needed to change my perception of these days and understand their value and necessity in the bigger picture. The second obstacle relating to my productivity obsession is the very omnipresence of it. Some people say I just can’t turn off my mind or my brain is firing on all cylinders or something about a hamster. Whatever your analogy I feel that too—a lot. Striking at any moment, my very desire for productivity can actually impede productivity, challenging my efforts to be present in a mindful, reflective moment or breaking the flow of an otherwise successful focus block. Then I stumbled upon a habit so simple I felt ridiculous for not already maintaining it. One of the suggestions in Managing Your Day To Day: Build Your Routine, Find Your Focus & Sharpen Your Creative Mind, by a collection of the 99U team, was to create one master to-do list. Anytime your mind swirls with all the big and all the seemingly insignificant to-dos they go on the list. I think the key for me here was no matter how insignificant—if it was taking up space in my brain it went on the list. 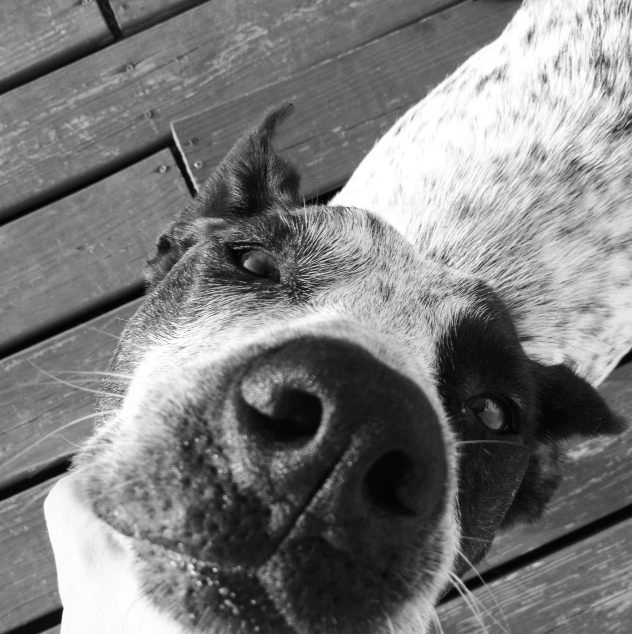 Suddenly I could release my mind to think about what really mattered in that moment which was probably not the fact I needed to get more heart worm treatment for my doggies, although at some point that is quite important (just look at that face). Maybe everyone else already does this one big list thing, but in my misguided attempts at organizational efficiency I had multiple, color-coded todo lists that correlated with my color-coded calendar categories. Ten to be exact. Each was categorized to represent a distinct role or responsibility I held and all the associated tasks and events that would ebb and flow as a result. Sounds lovely I know, but my brain didn’t actually think in these nice little boxes, instead my thoughts were much more reminiscent of spaghetti than waffles (supporting what Jeffrey and I learned in our group study earlier of Men are Like Waffles & Women are Like Spaghetti). Ok so step 1…I moved all these crazy lists into 1 master list. Now what? In another section of Managing Your Day To Day, Mark McGuinness suggests limiting your daily to-do list to a 3”x3” Post-it commenting, “If you can’t fit everything on a list that size, how will you do it all in one day?” This was the second epiphany I needed to click. 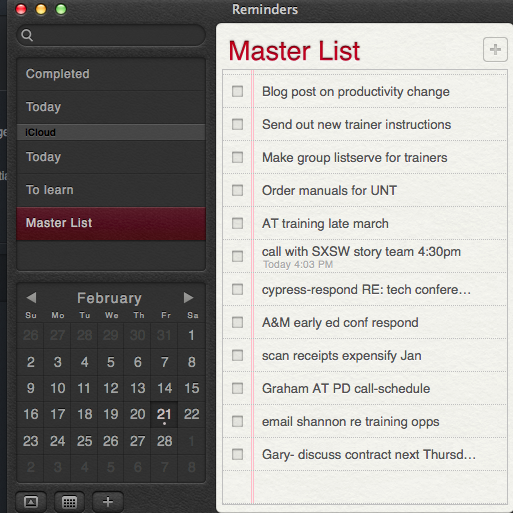 I always put way too much on a daily list, but now I realize part of that was solved by new habit number one—by putting any stray todo on the master list my mind was freed to focus and get things done. 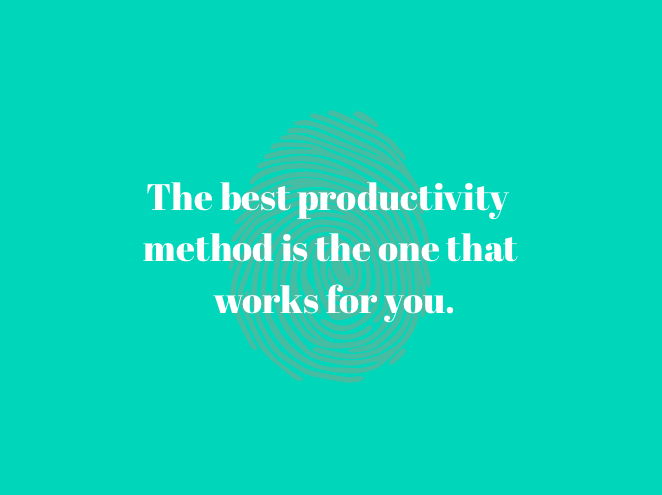 I am still working on creating the habit loop for this, but I try to take a little bit of time each morning to look over my master todo list and pull a couple must do items onto my smaller sticky note for the day. My sticky note is not a 3 by 3 yet (for the record more like a 5 by 7) but I know I still have work to do. When I get to the end of my Today List I can decide do I tackle a couple more from the Master List, work on something in my To Learn list (ok so I still have one extra list), or do something that might be exactly what my future productive self needs…nothing and let my brain and my soul reset before I tackle the to-dos of tomorrow.